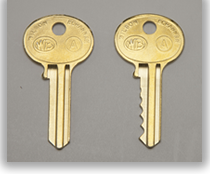 A master key is a single key that will open multiple lock/sets that are each keyed separately. 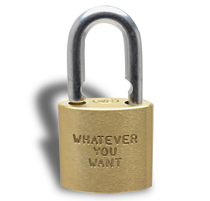 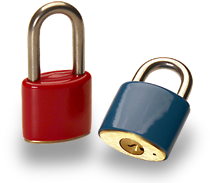 These can be padlocks and other types of locks, such as door locks. 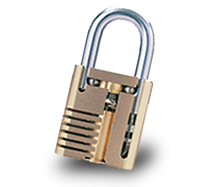 Once the system has been set up, additional locks can be added to accommodate future expansion. 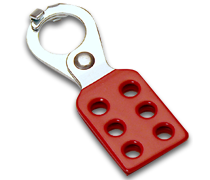 A master keying system is often used with lockout/tagout systems, where one master key is needed to open multiple padlocks. 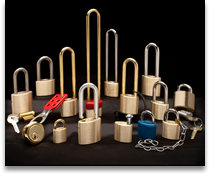 Wilson Bohannan can work with you to create a master keyed system that fits your safety/security needs, and matches up with your organization’s growth plans. 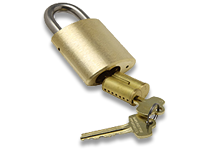 A grand master key is one that will open locks managed by multiple master keys. 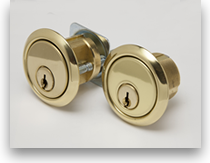 We can assist you to develop grand master keying systems, with as many tiers of master keying as you need.